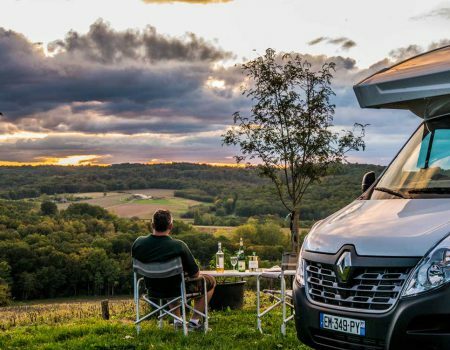 France Motorhome Hire are proud to extend membership of “France Passion” to all of our customers for the duration of their hire. The programme is simple – we pay the annual membership fee and you get to enjoy the benefits of staying overnight in a whole host of interesting places, free of charge. 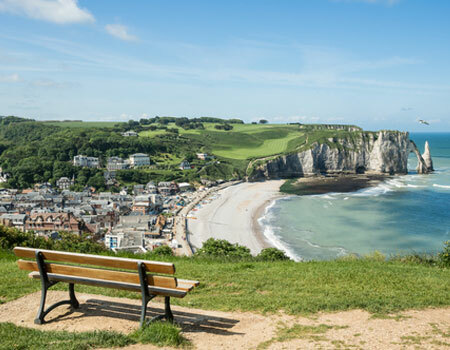 Wine growers, farmers, craftsmen and even some fellow motorhome owners extend a warm welcome to France Passion members all over France. All they ask in return for providing these overnight halts is that you say “Hello” when you arrive and “Goodbye” when you leave! If you feel you would like to reward your hosts further then simply buy some of the wonderful products they offer for sale on site. 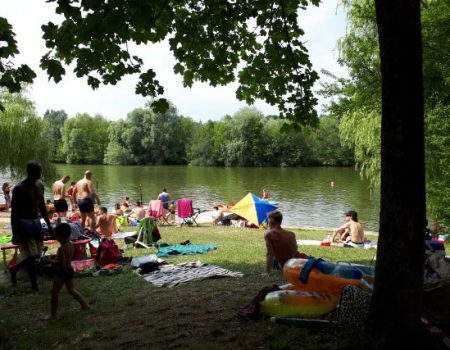 If you prefer stunning, rural stopovers, relish the opportunity to explore unspoiled France and meet the people who make their living there, you will really enjoy the benefits of this great scheme. 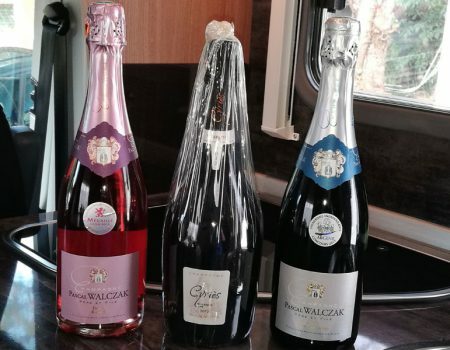 Not only do you meet local people and stay in some fabulous locations, you can taste local wines, Champagne, cider, cheese, honey and much more. To stay on the site where you taste your wines has a distinct advantage over having to drive to a hotel afterwards! 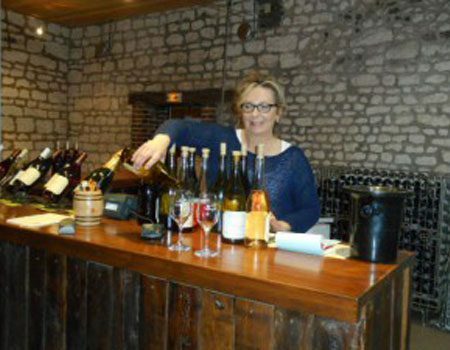 You can really enter into the spirit of it and if you are committed to discovering French wine, you can simply hop from one vineyard to another, creating your own exclusive wine tour as you go. 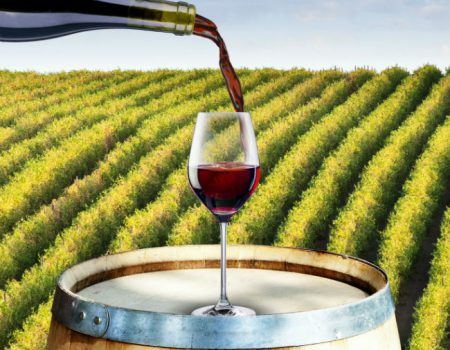 Follow this link to some great wine itineraries. 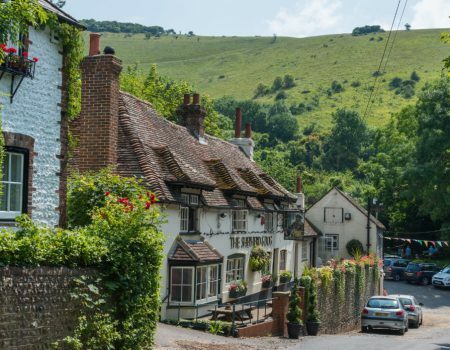 Hosts who participate in the scheme are passionate about what they do and along the way you will find some truly unusual and interesting activities to have a go at – take part in a grape harvest, fish for trout, learn to cook local specialities, make beer, take a ride in a carriage. The original ideas never cease to amaze us! 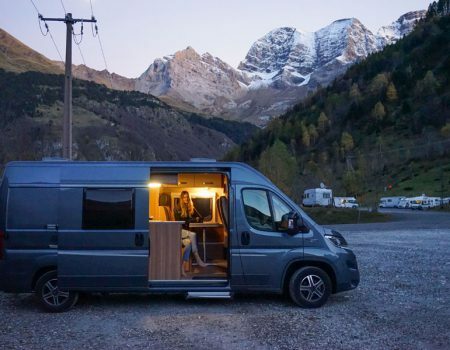 All of our motorhomes carry the “France Passion” guide book (in English) and proudly display the “France Passion” windscreen sticker so all you have to do is decide which part of France you want to discover! For further details, view the “France Passion” website.